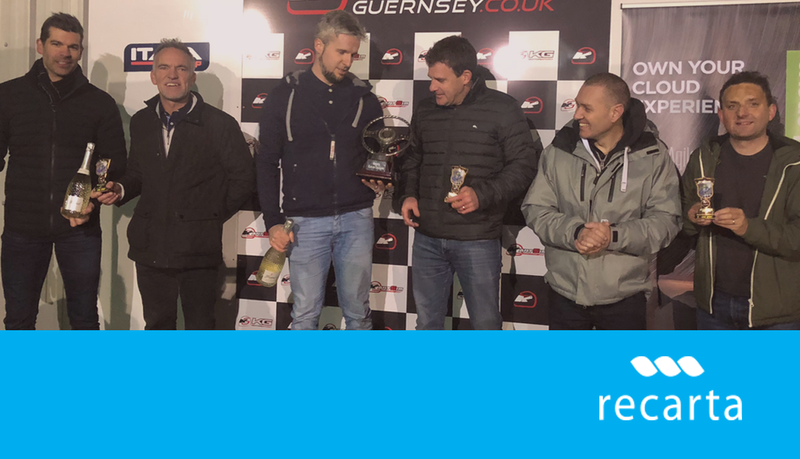 This years Recarta Guernsey Karting Challenge was won by team Intertrust. The worthy winners powered through at an early stage to assert dominance over the other competitors on the track. 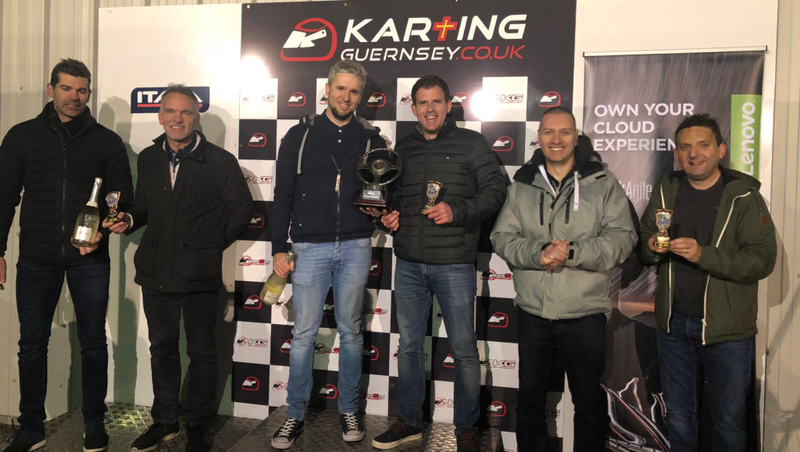 The endurance challenge took place outside and under the risky conditions of floodlight, a test for all drivers, who all performed brilliantly. A spectacular casualty was Recarta’s own Jack Holt who managed to avoid a multiple pile up by committing himself (and his vehicle) to a nearside concrete wall. Thanks to Lenovo for their sponsorship of the event and to all the participants who managed to retain sportsman like behavior throughout the day. 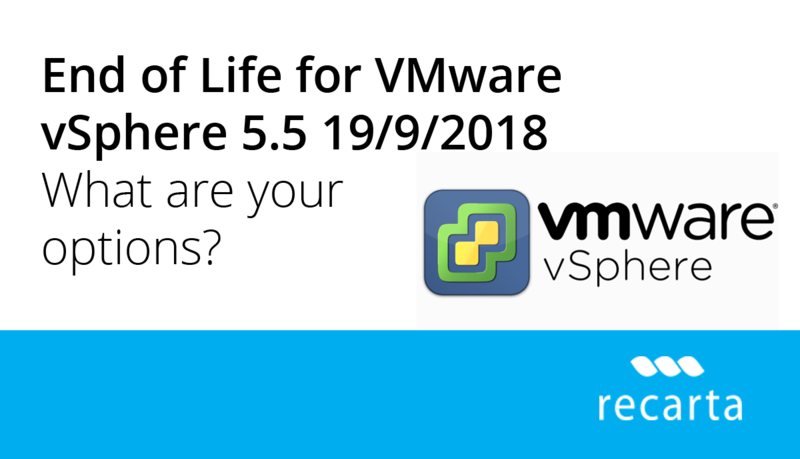 IBM Power8 Systems for Big Data, 1st May ’14 – Don’t miss out!